Your time away is a time for rest, relaxation and recuperation, and with a Savannah Hard Top all the work is done for you. Simply arrive and unwind in your luxurious living space, then rest easy on the spacious innerspring island bed. 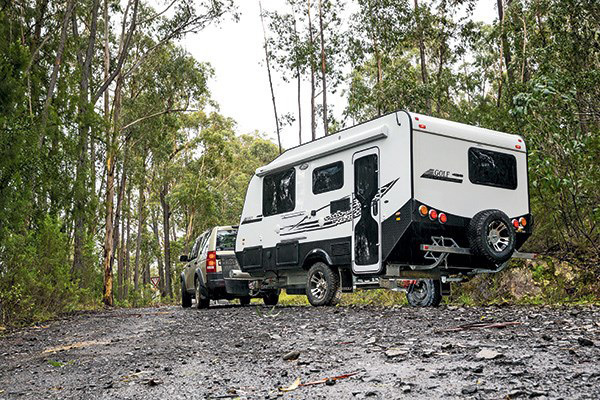 Packed with features that make life easy, your Savannah caravan is designed to make the most of the available space, with purpose-designed indoor and outdoor living. Cook indoors in your kitchen with gas stove, microwave, fridge and gas/electric hot water, or outside in your slide out kitchen with Waeco drawer fridge. And you can travel further than ever before, with solar panels, oversized water-tanks and battery packs as standard. 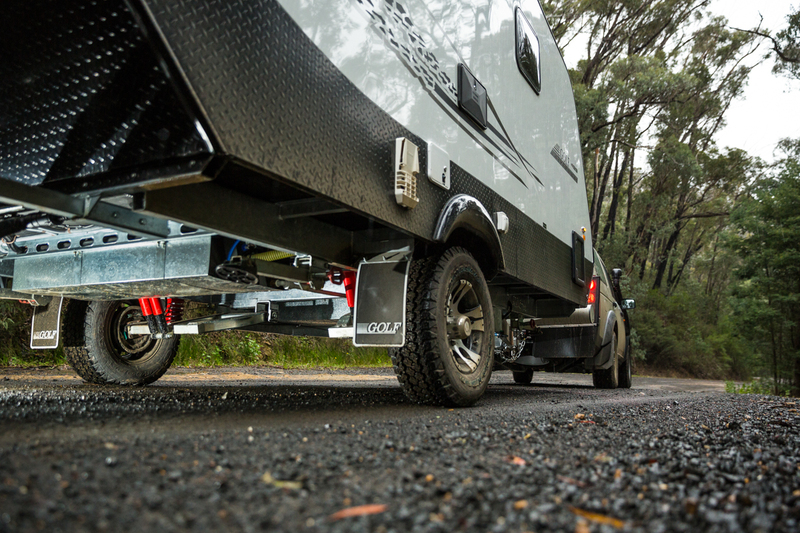 Owning a Savannah means you can travel with confidence – the sophisticated engineering includes independent coil suspension, a hot-dipped galvanised chassis and a ply reinforced aluminium outer skin. 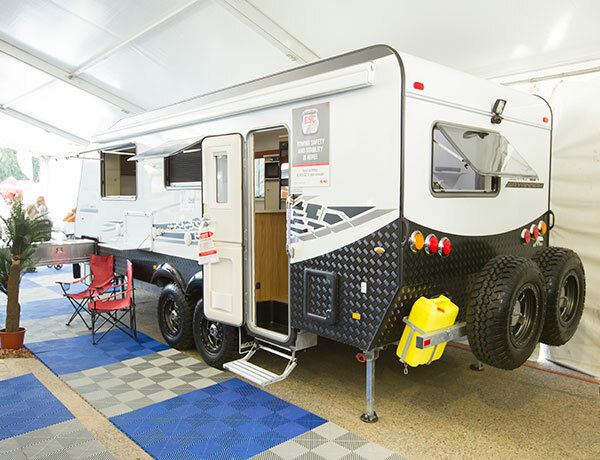 By using only the best materials and design Golf have built these caravans tough enough to withstand our harsh environment, wherever in the country you roam. Golf know how to build great vans, and over the years they’ve refined their inclusions so everything you need to enjoy life on the road comes as standard. 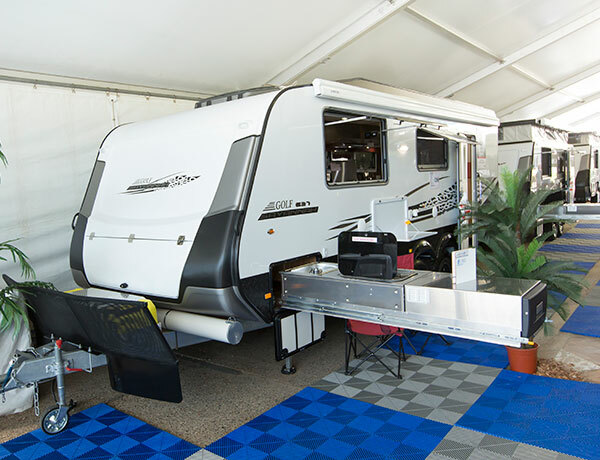 But you can also customise your caravan with a great range of optional extras, such as 15” or 16” wheel/tyre packages, premium colour schemes, annexes, and LCD TVs to suit your needs. Our team are experts when it comes to matching caravans to customers – to find out more simply fill in your details on the form below, and one of our friendly staff will be in touch as soon as possible.